Blinds define your lifestyle; they make a statement. They don’t just cover your windows; blinds also add elegance and style to any home or office space. Blinds complement and also create a peaceful ambiance. Whether you seek a sophisticated and glamorous look or a relaxed, contemporary interior, blinds are wonderful additions to your rooms. 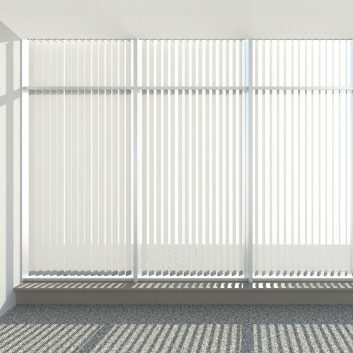 Give your home or office space a makeover by adding vertical blinds! 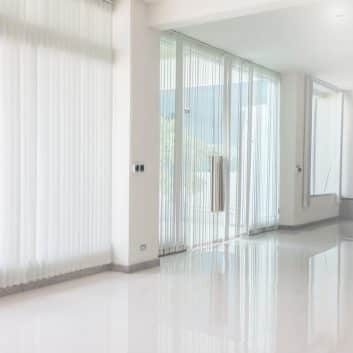 If you are looking for the best vertical blinds in Perth, look no further. Affordable Shutters & Blinds offers an extensive range of blinds for your home. 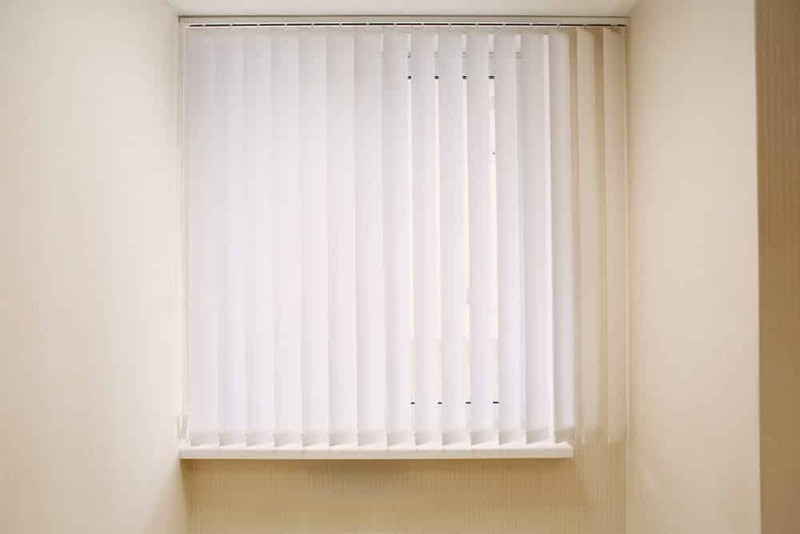 From blinds that provide the superior privacy to blinds that increase a space’s aesthetic appeal, we have it for you. 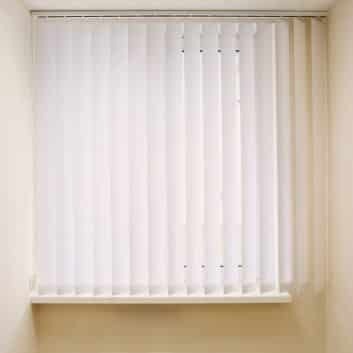 We offer a wide selection of vertical blinds to fit your home’s style and your preferences. Our selection contains a variety of blinds made from high quality fabrics and beautiful patterns, perfect for any home setting. Our combination of patterns and styles are endless; choose from the many colours and shades we have on offer to complement the different spaces in your home or office. Affordable Shutters & Blinds can assist you in selecting the perfect blinds for your space. 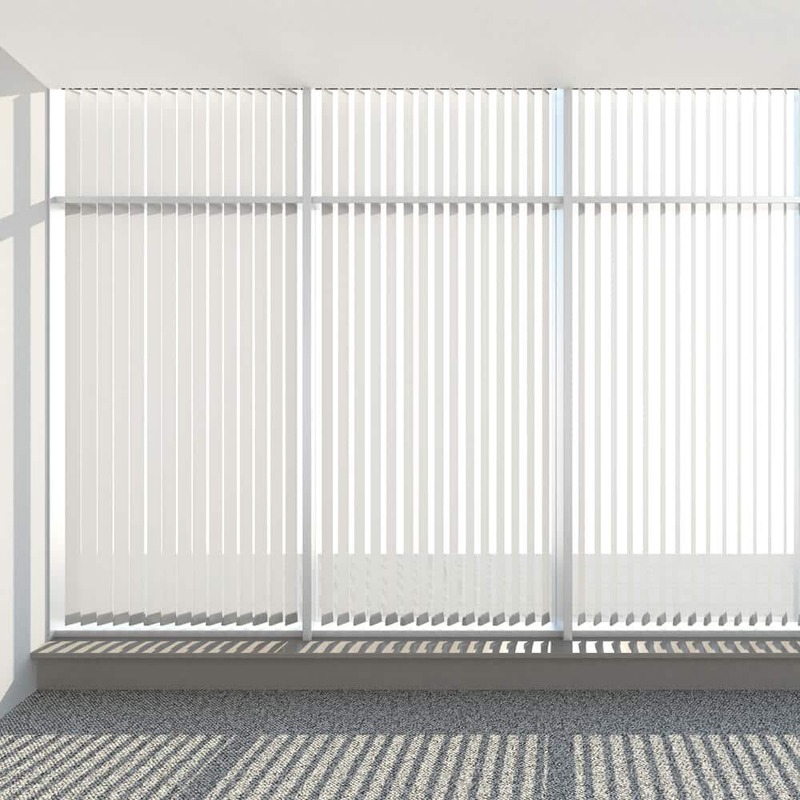 Apart from increasing any room’s appeal, our vertical blinds also protect you from the harsh Australian climate. 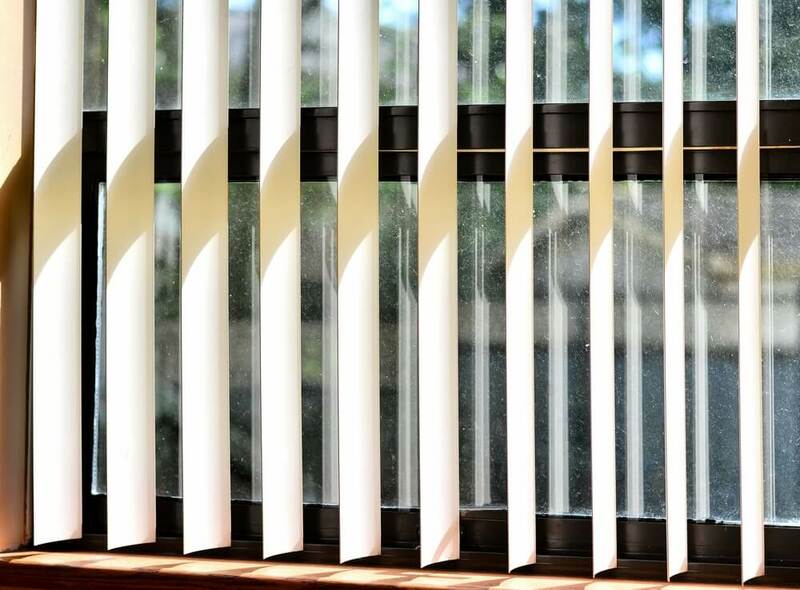 blinds block out the excess light from extreme summer seasons, providing protection and comfort for your family. Blinds are also perfect for cosy movie days with friends and family as they provide shade. The addition of blinds makes any indoor space more comfortable. 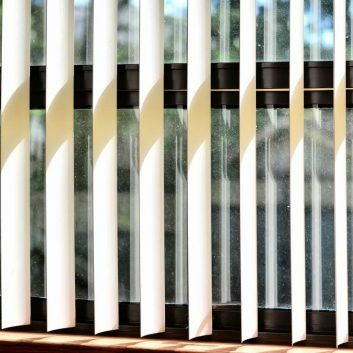 Apart from protecting your guests from the elements, these blinds also increase your home or property’s aesthetic appeal. While doing home decoration, a home owner may get confused on what type of window covering to use for the home and get confused between choosing from the two options i.e. curtains or blinds. Well both have their own benefits, blinds have less maintenance cost and they are energy efficient and less expensive than curtains, where as curtains are more versatile, there is an endless range of fabrics, styles & colours available. At Affordable Shutters & Blinds you will find a variety of blinds and curtains. 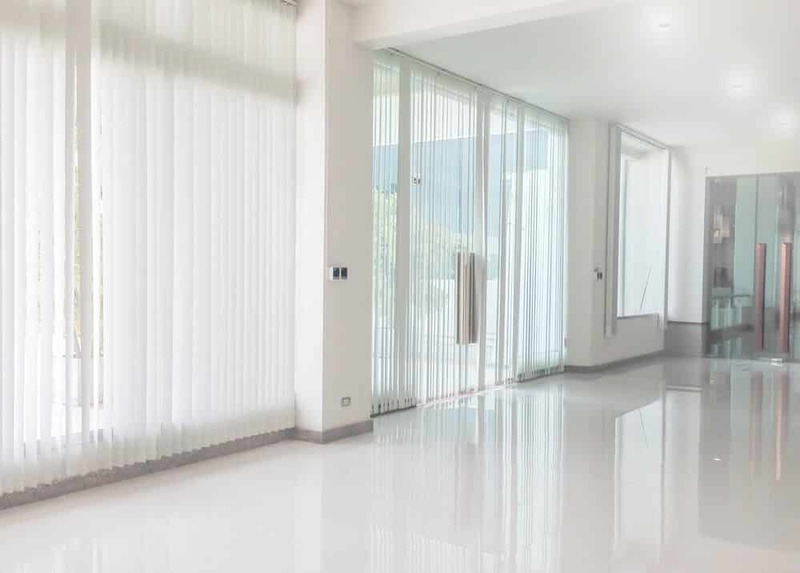 We are a Perth based blinds and curtains company who provide great suggestions and ideas to overcome this common “the curtains or the blinds” dilemma by understanding your needs and ideas for home decoration. For the best selection of curtains and blinds in Perth, choose Affordable Shutters & Blinds. 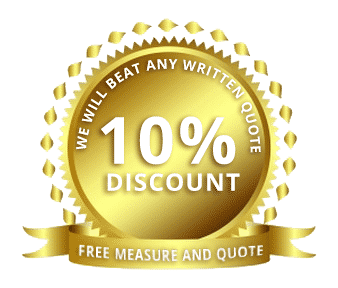 Call us now for more information on our services and get a free measure and quote from us.